Wright Cycle Estates is a 324 acre, bicycle friendly, modern master planned community featuring direct access to the Little Miami Scenic Bike Trail, 26 acres of dedicated Open Green Space and a 14 acre Park with a 3.5 acre pond. 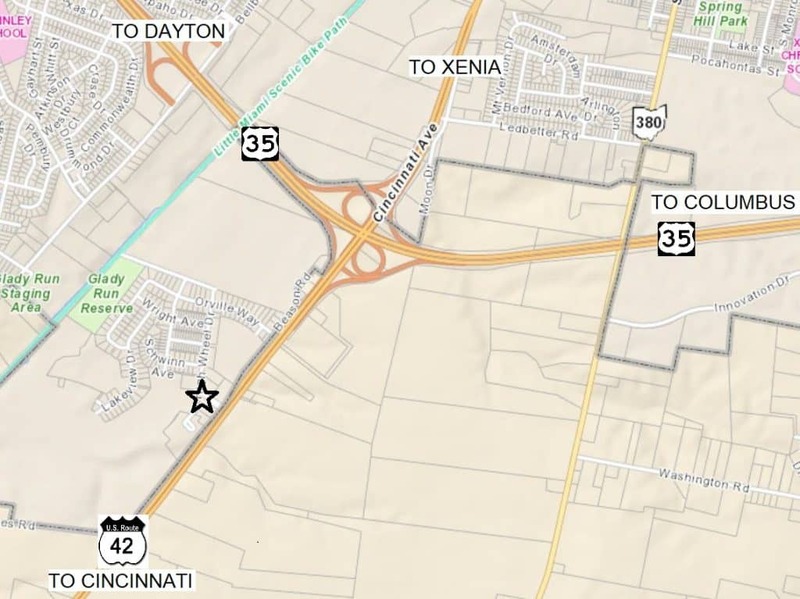 There are currently six commercial lots at the entrance to the community available varying in size from .85 acres to 1.96 acres that are designated for a restaurant, gas and convenience store, and office and neighborhood business. Future sections call for development of office and retail sites.